Homemade cleaners are becoming increasingly popular. Many people are opting out of buying store-bought cleaners in favor of homemade versions due to the money savings and the lack of toxic chemicals. With environmental awareness rising, several families are choosing to forgo traditional cleaners as well. A homemade wood cleaner is easy to make and works comparably to store-bought wood cleaners by making household wooden furniture shine. 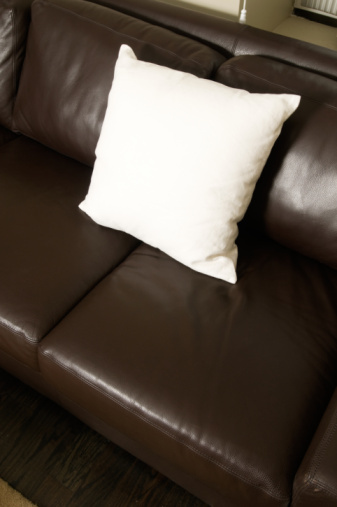 For a basic wood cleaner, many ingredients can already be found throughout one's home. Distilled vinegar is commonly used in many homemade cleaner recipes. For a wood cleaner, half a cup of the vinegar is needed, along with half a cup of water. Dish soap or lemon juice is also needed to give the cleaner a "clean" scent. A small amount of olive oil helps to make the wood shine through its moisturizing effect. An alternative to olive oil is the use of essential oil, which comes in many scents such as lavender and rosemary. To make a rosemary wood cleaner, add 1/2 cup of water, 1/2 cup of distilled vinegar, 1/8 tsp. of olive oil, 1 tsp. of dish soap, and six drops of rosemary essential oil. Mix together well and pour in a spray bottle. 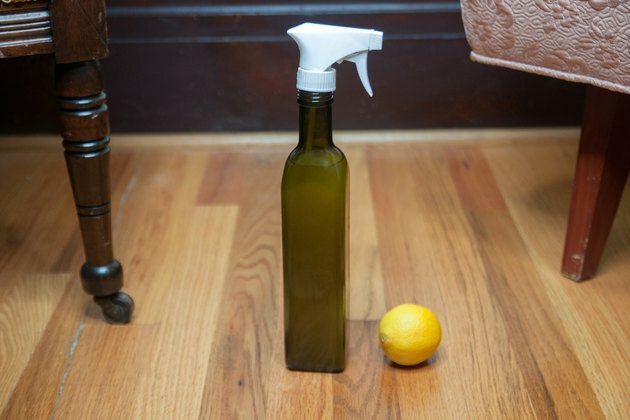 For a basic wood cleaner, simply mix 1/4 quarter cup of olive or mineral oil with 4 tbsp. of distilled vinegar. Add 2 tsp. of lemon juice to the mixture, and pour into a plastic spray bottle. When using homemade wood cleaners, shake them well before each use. 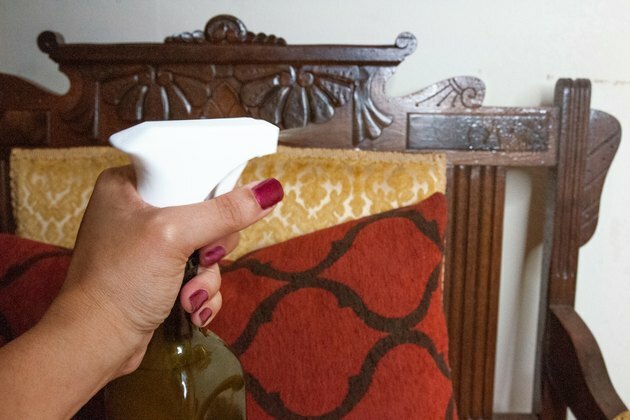 Spray wooden furniture with the cleaner and wipe with a soft cloth to clean. If using a mixture with lemon juice, store in a refrigerator since the lemon can sour. 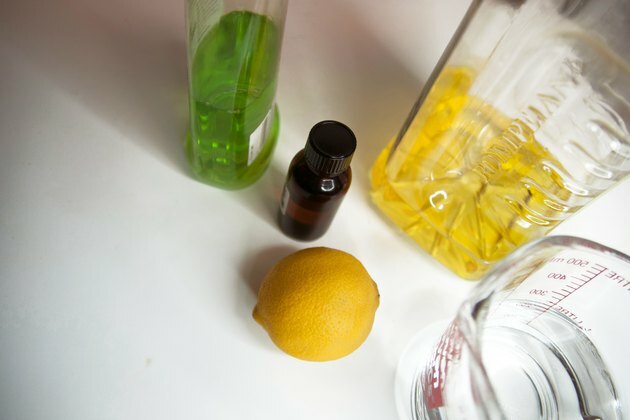 A cleaner made with essential oil, rather than lemon juice, does not require refrigeration. 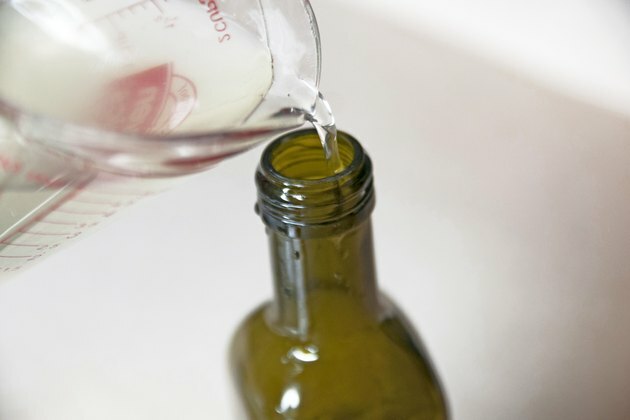 If distilled vinegar, essential oil, olive oil, and lemon juice are not handy in the pantry, they can be purchased at a grocery store inexpensively. 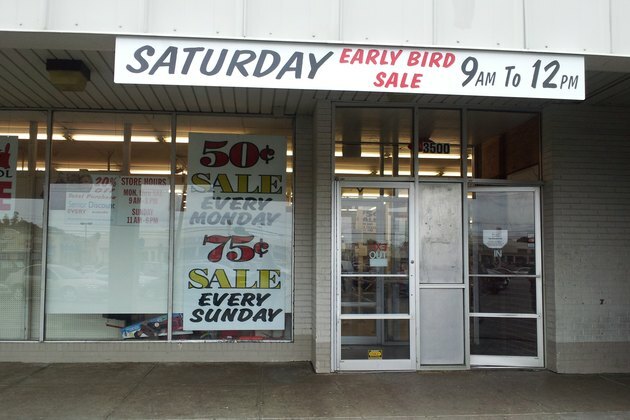 Essential oil is also sold online in larger amounts through specialty retailers. Plastic spray bottles can be reused (after a thorough rinsing) or purchased at a dollar store. For larger bottles, visit a home improvement store. 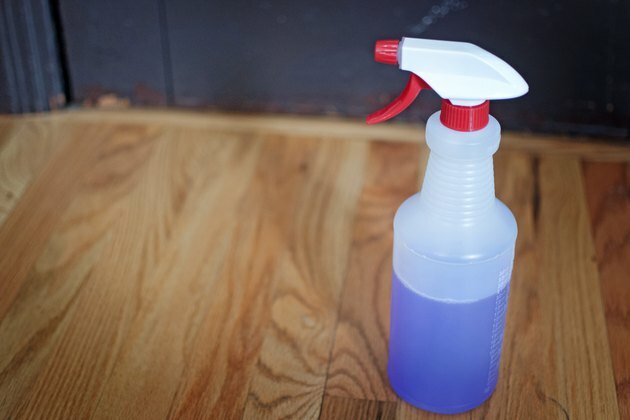 In addition to a homemade wood cleaner, it is wise to have an all-purpose cleaner on hand as well. Simply add 2 tbsp. of distilled vinegar, 1 tbsp. of dish soap, and 1 cup of hot water. Stir well until cool, and pour into spray bottle. Add another cup of water and a drop of dish soap. For a stronger scent, add several drops of essential oil. This cleaner can be used to clean tables, refrigerators, counter tops and even walls.